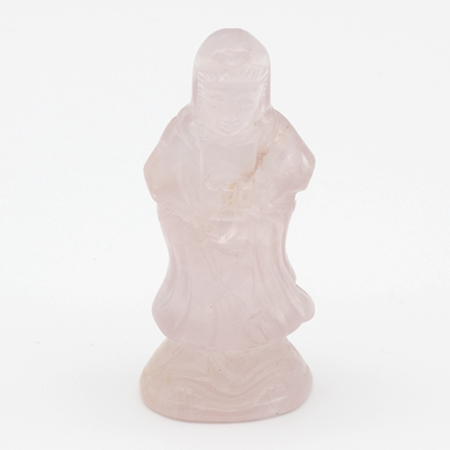 Quan Yin is one of the major deities in Buddhism and used in feng shui. 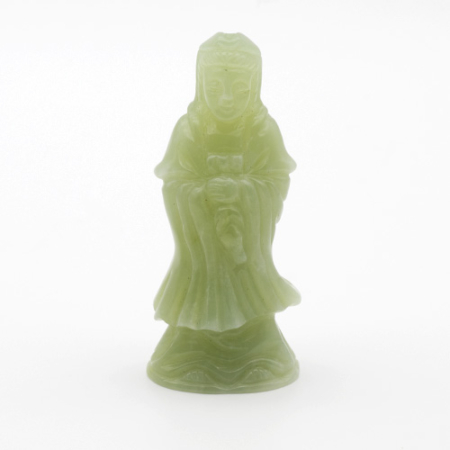 Referred to as the “most widely beloved Buddhist Divinity” with miraculous powers to assist all those who pray to her. 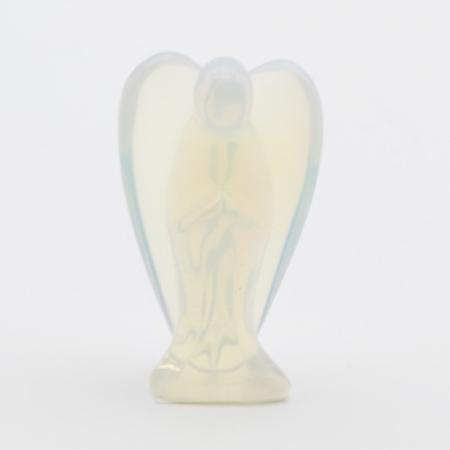 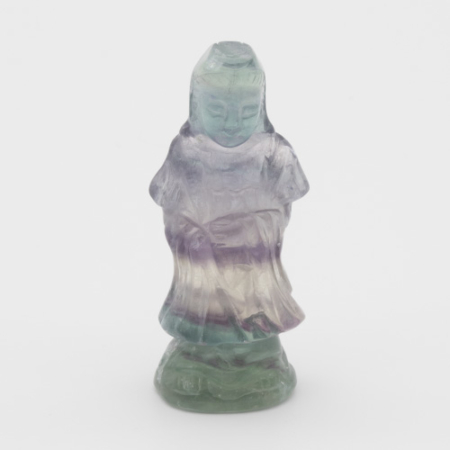 Commonly known as the Goddess of Mercy and Compassion, Quan Yin is often depicted as both male and female to show this figure’s limitless transcendence beyond gender.